The following success stories have been selected to provide an overview of how our solutions help clients in various industries. 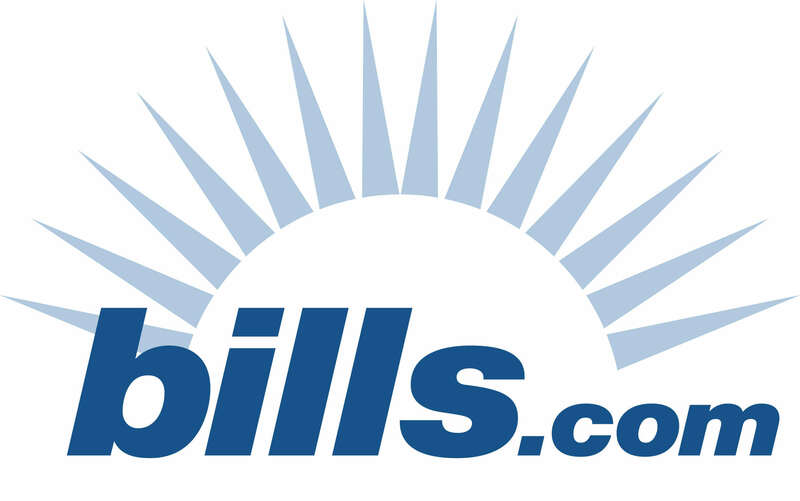 SearchForecast created and implemented hundreds of geo-location pages for Bills.com resulting in high Google Rankings for high traffic searches. SearchForecast's automated publishing software ensured content could be localized to each city in the USA, making sure each page was unique in content and links saving us time and money in our search engine optimization program.! "Publishing tools for boardroomradio.com required specific content extraction technology that can also perform automated search and query functions. SearchForecast's technology underpins an important component of our website content provision and reporting by automating this function on a daily basis." "eChoice completely redesigned our website using search engine optimization intelligence and this significantly increased not only our visitors per month but our qualified leads. SearchForecast intelligence was critical in increasing our Google rankings and provided a platform to truly understand search engine optimization." "Searchforecast's experience and expertise in this area is truly impressive. Having invested a considerable amount of time and energy into creating the new site, its great to see it paying off." "SearchForecast's experience in the travel sector dramatically shaped our thinking on architecting our website for search engine indexation. Their diagnostic methodology educated our business and technical teams together with actionable technical recommendations which led to a significant keyword optimisation process across the Jetabroad.com website. Wynn White, VP Marketing, KACE Inc.
David Ravech, Managing Director, The Osteopath Network. "SearchForecast optimized the toughestphone.com website - increasing traffic by over 100% and a return on investment in 3 months. Over 35% of our visitors now come from organic search engine results as a result of SearchForecast's SEO strategy and execution - resulting in highly ranked content in German, Sweden, USA and dozens of other countries." "Searchforecast's global expertise in online dating ensured the keyword selection and content architecture covered countries, cultures and customer segments that we had not previously considered. This improved our website navigation, user experience as well as expanding keywords speeddate.com is indexed in search engines globally. "Sportingbet commissioned SearchForecast to build out a new website sportbets.com.au - to target direct "type- in" traffic - which accounts for 10 to 15% of Internet traffic. With thousands of visitors finding the website via natural listings in search engines such as Google, this is providing cost effective traffic to the Sportingbet website from qualified prospective customers looking to place a sports bet. Ken McKenzie, VP - Marketing, SportingBet. "SearchForecast understand online directories and were able to speak to us from experience - providing insights into how they have optimized their AdSense Publishers Directory and increase our traffic with easy to implement recommendations."